When I am depressed, I shop! This is not helping me at all but, I give in to my mood. Here is what I found at Kohls.com today. 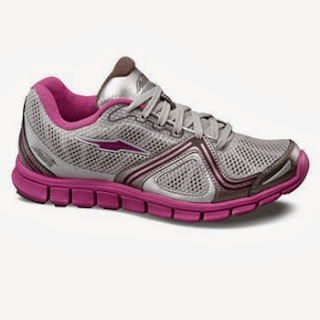 I love the shoe designs of Avia Shoes but, this American brand is expensive. Did you know that the word Avia is derived from a Latin word Avis which means bird? 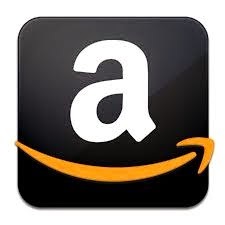 Now, check out the logo, it is concise! I was checking for on sale products at Kohls and I found this for only $27.97 which is a great buy for this brand. Comfortable and fashionable speaks greatly in this type of footwear. 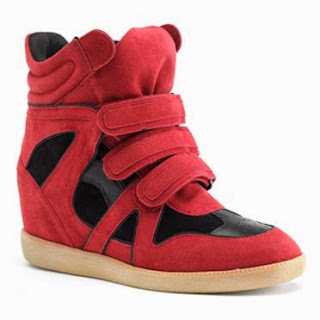 Great buy for $34.97 if you compare it with Isabel Marant wedge sneakers which cost for almost $700. 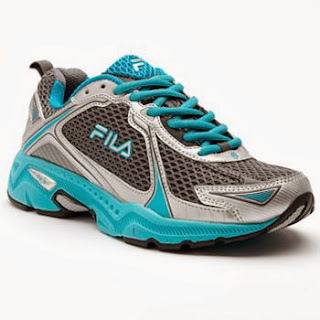 Fila brand will always be my favorite and this running shoes is only $29.97 at Kohls. These three shoes are on sale today so; there is a big chance that their prices could go back to its original price. If you want them like I do, buy it now! Okay, you may think twice LOL.